The Wiltshire village have come together once more to restore a long-running tradition and fund local projects. Before it’s closure, the village post office would stamp hundreds of envelopes every February with the romantic ‘Lover’ name. 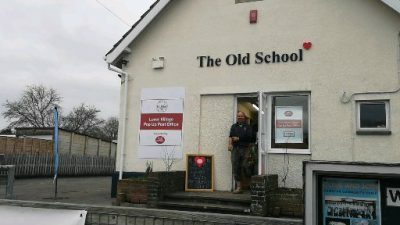 The post office closed in 2008 and the tradition died out until 2017, when the community decided to reinstate the service at the Old School. Last year they raised £5000 by stamping thousands of envelopes destined for loved ones as far away as Mexico, Japan and Australia. 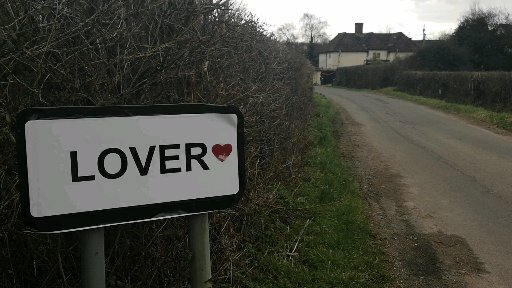 Lover recently featured on a Countryfile episode, taking presenter, John Craven, on a tour around the village dotted with hearts.